HNHH has been your (yes, you, dear reader) go-to site for breaking news in hip-hop, sports, entertainment, and the culture at large for years now. We're now prepared to take that one step further, and dress you in breaking-news-worthy drip. 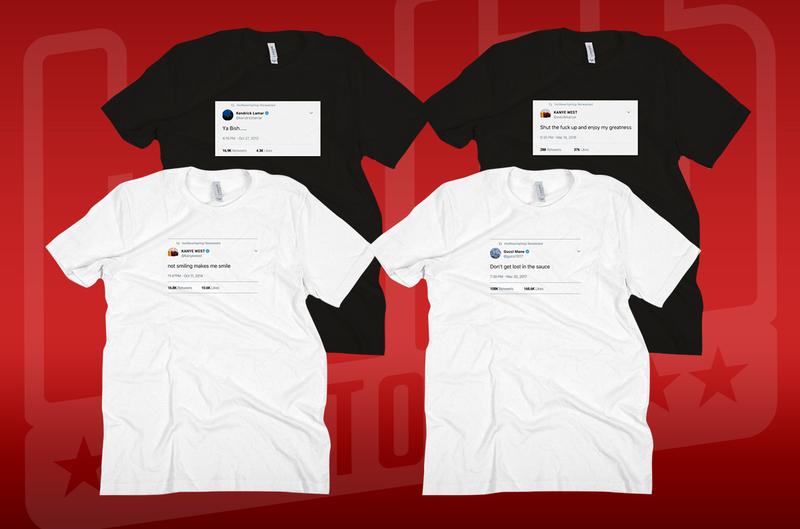 With a pulse on the culture 24/7 (quite literally, you guys know first-hand just how on top of the news cycle we are), we're launching our very own merch store. 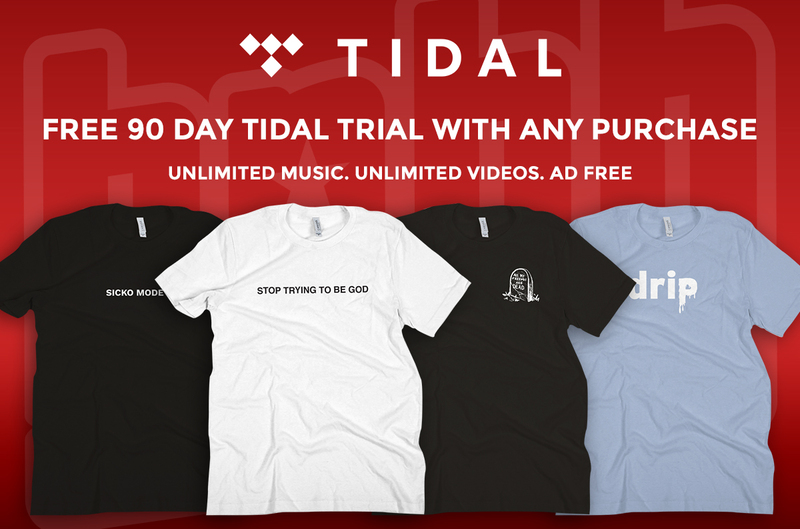 In celebration of our merch store launch, we are partnering with TIDAL to offer a Free 90 Day Trial with any purchase—providing access to over 58 million songs, exclusive video content, ticket giveaways, livestreams, and more. TIDAL members are able to go beyond the music for an exclusive look into the lives of their favorite artists. From Meek Mill meet-and-greets and hand-curated playlists celebrating Kendrick Lamar’s career to podcasts from Joey Bada$$ and Fat Joe, TIDAL offers its members a VIP pass to the music they love. Don't worry: this won't be a place where you'll find plain tees that feature our own logo for an exorbitant price tag "because we can." Instead, our new merch store will feature lyrics, cities, and moments that helped define the year, and the years to come. 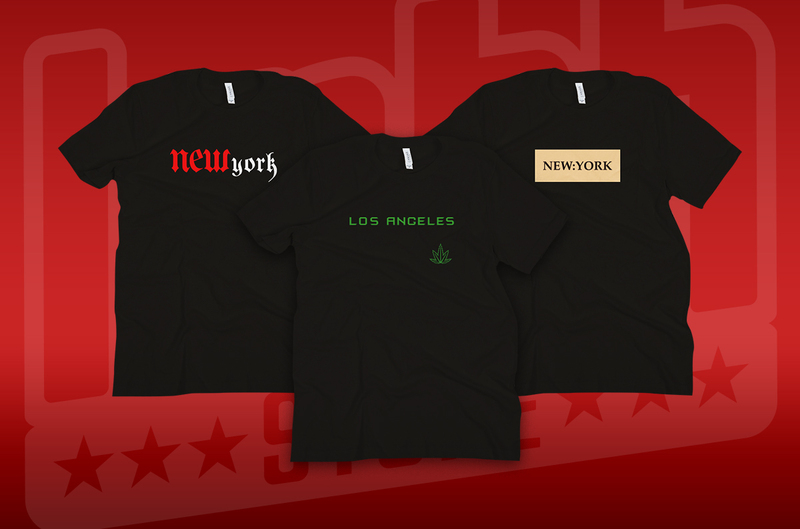 Our exclusive tees start at just $25, making it both a trendy and economically friendly option to support your favorite artists. We're kicking off the launch of our store with a few choice collections, but you can expect new ones to drop with the same ferocity and frequency as the internet itself. 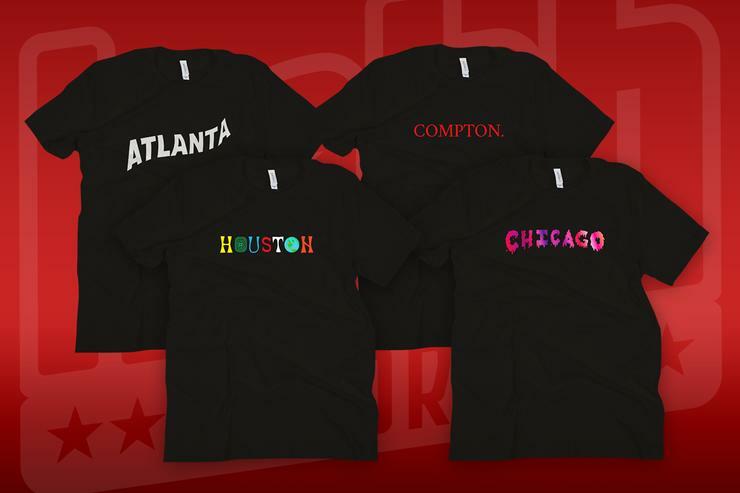 The "Hood Favorites" collection will help you showcase the city you rep -- being born there isn't a requirement, in this case -- from our "HoustonWorld" tee to "illYork" and "NOLA," you get where this is going. Peep the HOOD FAVORITES collection here. Beyond cities, the "BARS" collection is what you might expect from us, in the form of quotable lyrics (!). 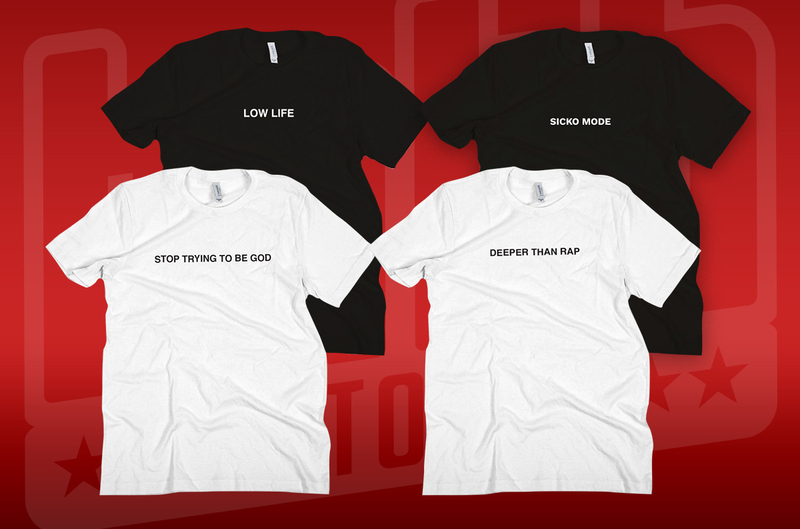 It's only right we bring things full circle, from our "SICKO MODE" tee to "LOW LIFE," and...well, if you know, you know. Peep the BARS collection here. 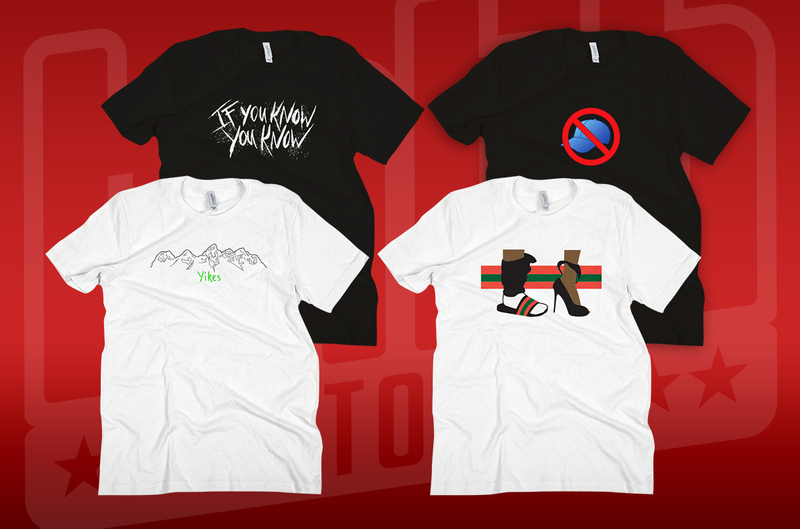 The "Drip" Collection will get you to come through dripping by wearing the latest trends in hip-hop culture on your chest from our "FYB" Tee to our "No Cap" Tee - keep it locked on this collection for new viral drops every week. Peep the DRIP collection here. Lastly, we have our "TWEET" Collection. Whether you want everyone to relive a classic Kanye Tweet, consider our "Not Smiling" tee. If you want to share some Gucci Mane wisdom, take a look at our "Lost in the Sauce" tee. In short, this collection will highlight some of the most iconic tweets in hip-hop history. Peep the TWEET collection here.